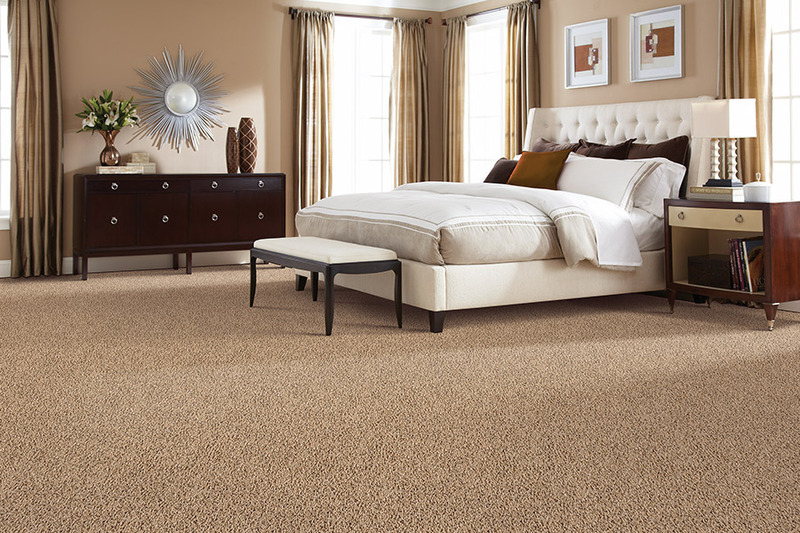 Carpet flooring goes great in master bedrooms and can be used to create a cozy atmosphere. 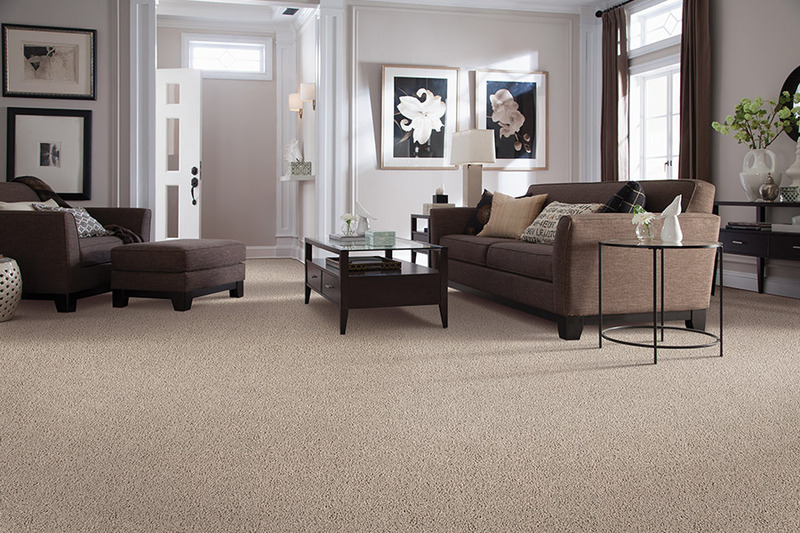 We carry a wide variety of custom carpet flooring fo you to choose from. 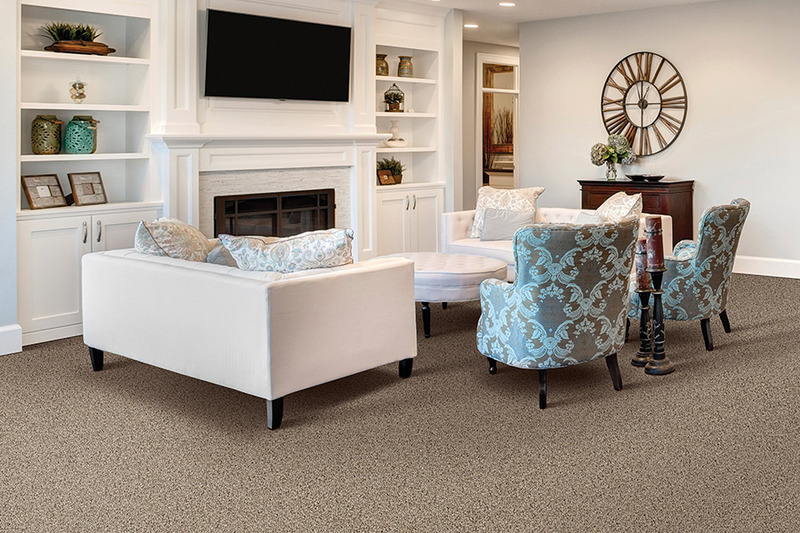 Carpet flooring from wall to wall can help enhance your living space. 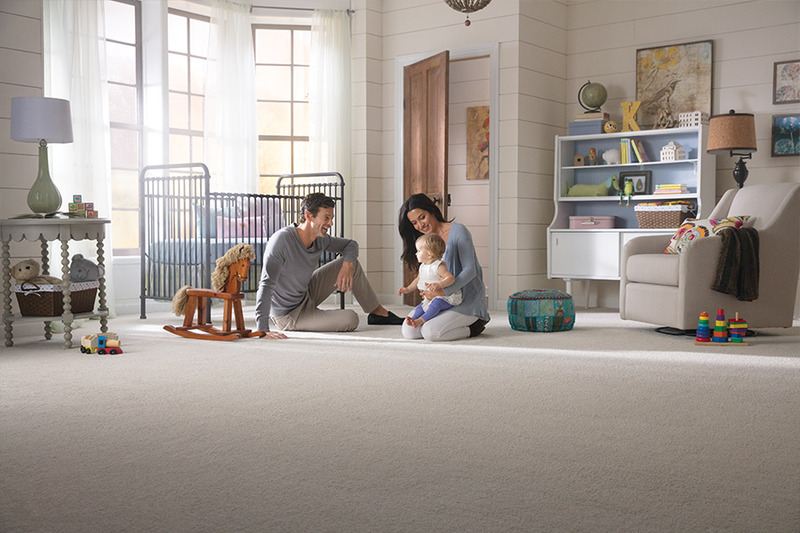 We’ve got a huge variety of carpet flooring for you to choose from and our carpet installers can help you transform your family room, living space, or den. Custom carpet flooring is perfect for guest suites and home offices. 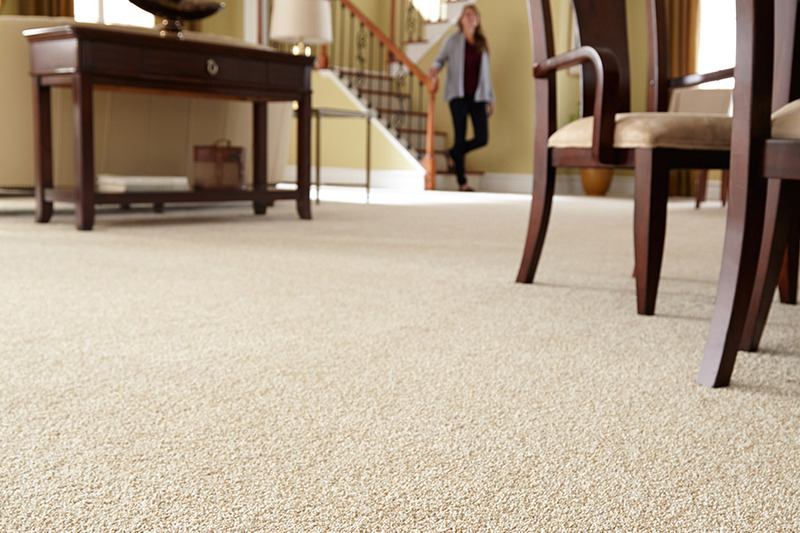 Schedule your free carpet estimate with Select Floors today. Your floors greatly contribute to the look and feel of your room. Create a light, bright, and visually appealing space with gorgeous carpet flooring from Select Floors and Cabinets. 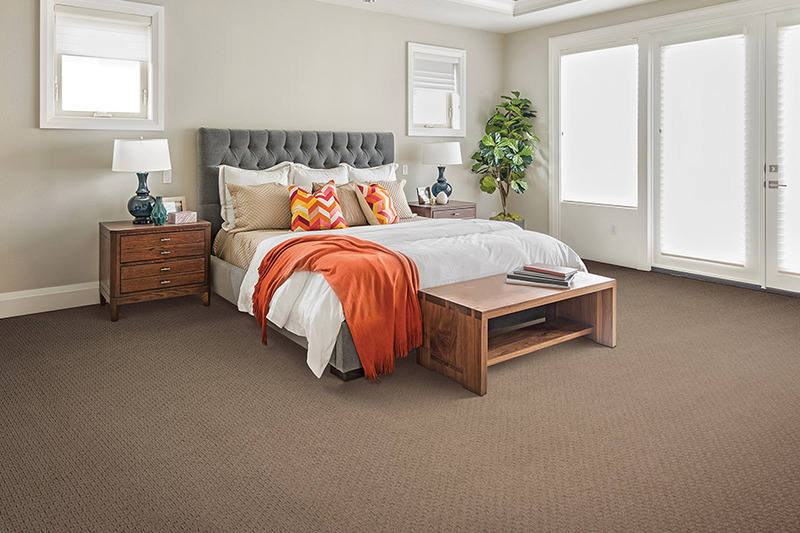 Create comfortable, cozy, and welcoming spaces in your basement such as a bright and inviting bedroom with luxurious carpet from Select Floors. Select Floors installs all types of carpet from top brands and can help you create a welcoming master retreat that you will love. 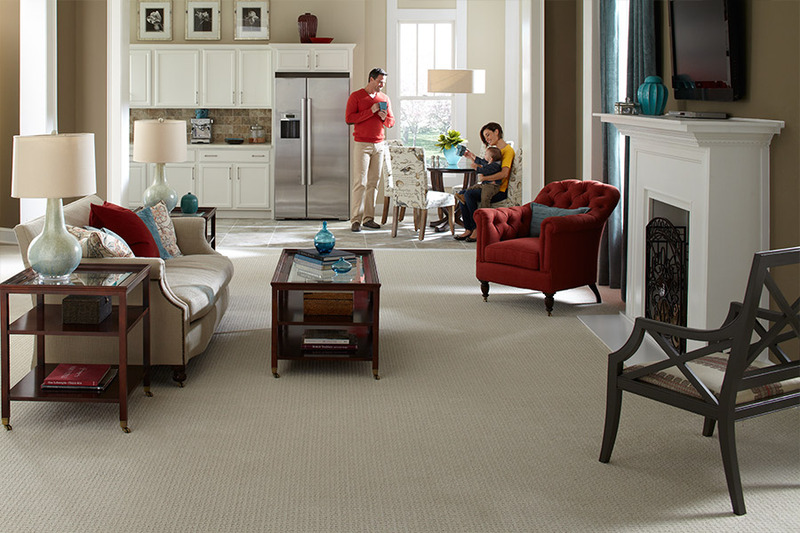 Shop Plush Carpet today at home or in our showroom. Create a beautiful space in your living room that positively enhances your home. Install custom carpet flooring today with Select Floors and Cabinets. Sophisticated and elegant living rooms require sophisticated and elegant flooring. 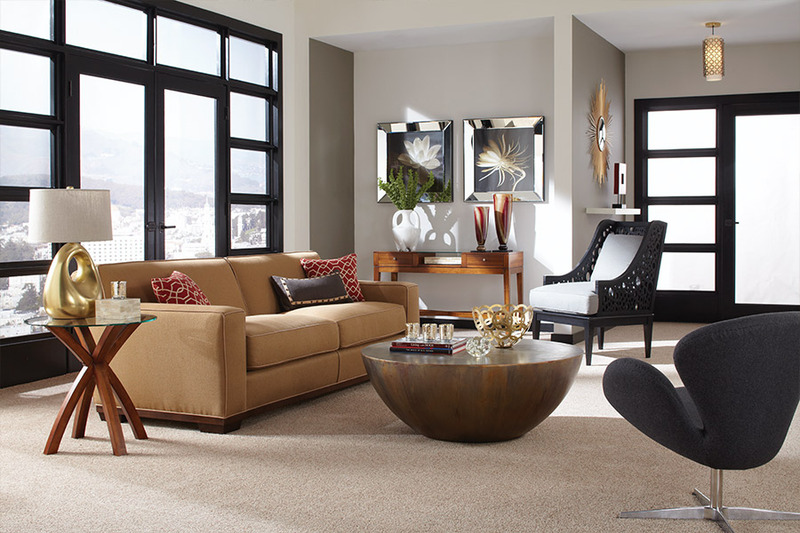 Create a luxurious space in your formal living room with custom carpet flooring from Select Floors.